When it comes to well pump sales & service you can rely on, Precision Pump Service to meet your needs in a timely fashion with an economical price. 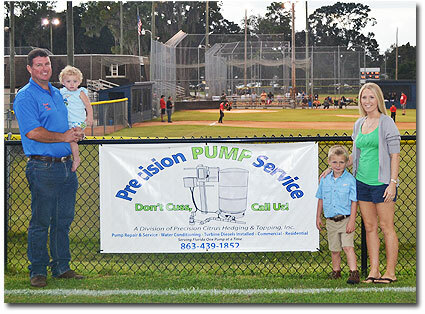 Precision Pump is locally owned by David Lawson Jr and is a Division of Precision Citrus Hedging and Topping, Inc.
We serve Polk County as well as all surrounding counties. 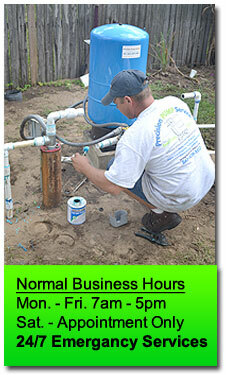 Please call us for prompt dependable service.